William Holiday needs a replacement elf for his fire station’s fund-raiser. 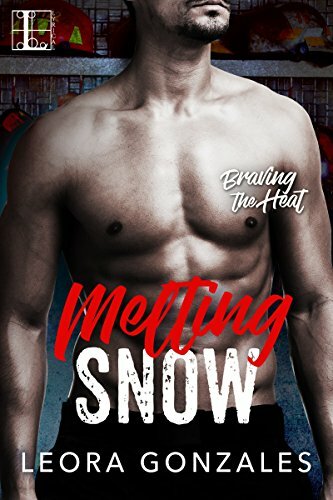 Convincing Winter she’s perfect for the part—and giving her some one-on-one training—is a task he’s happy to take on. Because her irrepressible smarts and luscious curves are making this seductive Saint Nick want to deliver all night long . . .
A classic sweeping tale of intense passion as wide as the open prairie, from the bestselling romance novelist Penelope Williamson. Clementine Kennicutt, a ladylike New Englander, aches to leave her home and her oppressive father. So when Gus McQueen, a cowboy with laughing eyes and big dreams, presses her to elope with him to his Montana ranch, she is ready. But nothing has prepared her for the harsh realities of frontier life, or for the unpredictable yearning of her heart—and least of all for the fact that almost from the first moment she sets eyes on Rafferty, Gus’s dashing, ne’er-do-well brother, she knows he’s the one she was destined to love. Brought up to be a lady, Clementine determines not to let the frontier—or her marriage—defeat her. She devours life, befriending the town prostitute, defending Indians, and suppressing her heart’s desire, until Rafferty forces her to face him and make her choice. On a vast canvas dotted with memorable characters and one rousing adventure after another, Penelope Williamson has created an irresistible work of fiction. Jo, the firstborn, “The General” to her eleven sisters, is the only thing the Hamilton girls have in place of a mother. 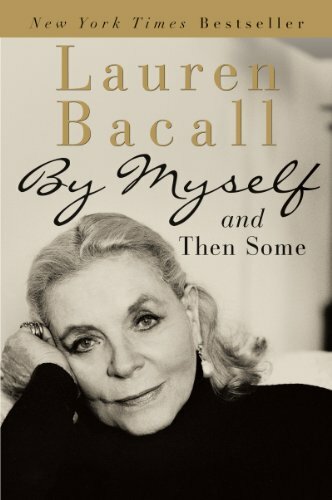 She is the one who taught them how to dance, the one who gives the signal each night, as they slip out of the confines of their father’s Manhattan townhouse and into the cabs that will take them to the speakeasy. Together they elude their distant and controlling father, until the day he decides to marry them all off. The girls, meanwhile, continue to dance, from Salon Renaud to the Swan and, finally, the Kingfisher, the club they’ve come to call home. They dance until one night when they are caught in a raid, separated, and Jo is thrust face-to-face with someone from her past: a bootlegger named Tom whom she hasn’t seen in almost ten years. Suddenly Jo must balance not only the needs of her father and eleven sisters, but her own as well. With The Girls at the Kingfisher Club, award-winning writer Genevieve Valentine takes her superb storytelling gifts to new heights, joining the leagues of such Jazz Age depicters as Amor Towles and Paula McLain, and penning a dazzling tale about love, sisterhood, and freedom. 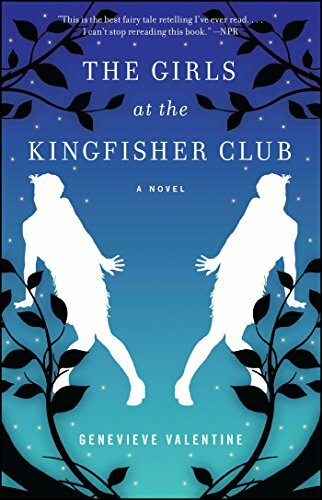 If you like fairy-tale retellings in a realistic setting, THE GIRLS AT THE KINGFISHER CLUB is a delight, one of the best I’ve read. If you’re looking for a romance… well, it’s there. This is a book about sisterhood, and seizing your own agency, and at that price, it’s a steal. Heart of the West is a great book but bears no resemblance to the cover photo! It’s more Lonesome Dove, less unbuttoned shirt. Oh! “Heart of the West” was my first Penelope Williamson discovery at the library, many years ago. Haven’t read it in so long…click! I loved The Girls at the Kingfisher Club too. Hard to go wrong with it.